Is history fact or fiction, opinion and interpretation or “truth”? Unfairly, Liverpool has often been accused of wallowing in the past. If only it did. Under the past ten years of control by the Liberal Democrats, some 36 listed buildings have been lost to the bulldozers. 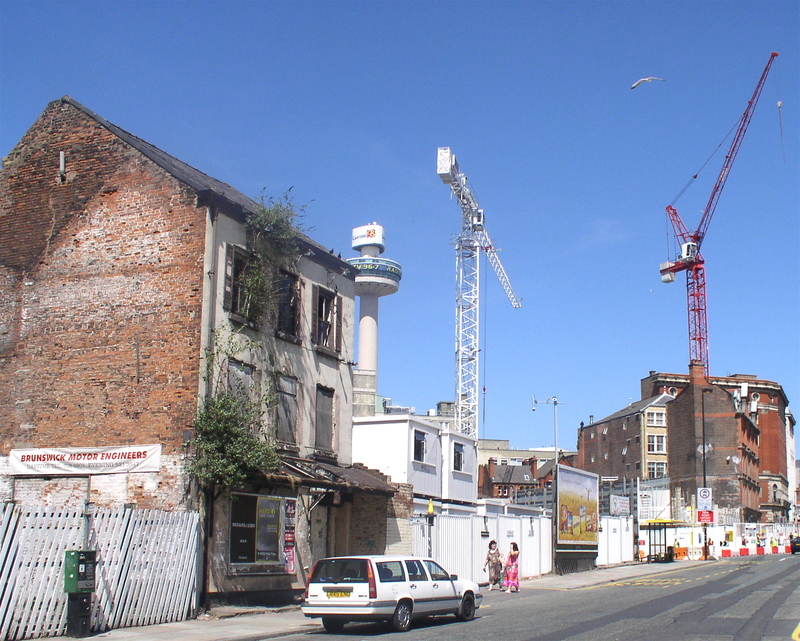 Whereas Merseyside once enjoyed a Georgian building stock comparable to Bath, what little remains is now under threat. In addition to the terraces of Seel Street, there are numerous properties in Duke Street, Dale Street and Great George Square – as well as such listed landmark churches as St Luke’s, Berry Street and St Andrew’s – equally at risk. And that is excluding the Toxteth terraces and Welsh Street houses that remain under planning blight. The difference this time is that the threat comes as much from property developers, whose lawyers and bully-boy chicanery runs rings round council officers, as grandiose redevelopment schemes. But the results are the same as buildings slip into disrepair, night-time demolitions “happen” and inexplicable planning permissions are granted. The newspaper article is itself ‘history’. It’s a fairly stark example of how facts (the demolition of listed buildings) and opinions are mixed. How we see the past – and the present is part of the past – is shaped by who we are, something we discussed at our last session. What is important to one person may not be so to another. We make our own histories from what interests us.